Forty Winks - Natural Latex Mattress Store Mackay QLD. 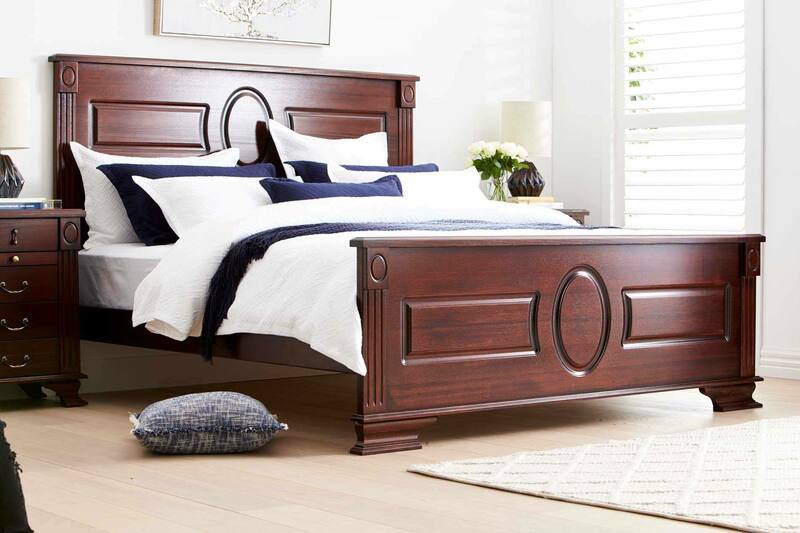 Forty Winks is a well-established bedroom furniture retailer. Forty Winks has more than 100 stores scattered across Australia. This specific store is located in Mackay, the province of Queensland. A unique experience of 30 years in the industry, gave Forty Winks exceptional insight and knowledge within this field. This experience taught Forty Winks about the needs of the customer, what products are of the highest quality and what sleep benefits it brings. 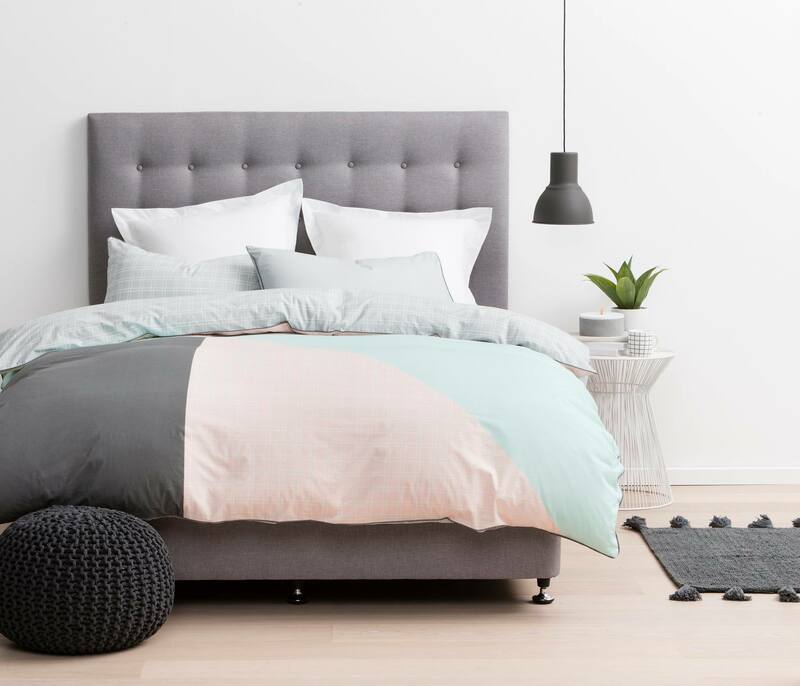 For this reason, Forty Winks is confident to call themselves not only a bedroom furniture retailers, but also sleep experts. In fact, when you visit one of the many stores from Forty Winks, you can request your personal sleep expert. Every employee at Forty Winks needs to undergo regular industry product training in order to understand every product in the market. According to Forty Winks, not only the surface of the mattress is what makes it healthy and sustainable to sleep on. It is the inside of the mattress that makes the mattress durable, breathable and healthy to receive a good night’s sleep. Every employee at Forty Winks is extremely passionate about the sleep science and knows exactly what is important before and during your sleep that gives you great night’s rest. You can find different bedroom essentials at Forty Winks. You can find anything from mattresses, bedroom accessories other furniture related items. In fact, the latex mattresses sold at Forty Winks are with Vita Talalay inside. Vita Talalay provides 100% natural latex mattresses, latex mattress toppers and latex pillows. Pure and natural latex mattresses by Vita Talalay are very durable, hypoallergenic and will keep you warm during winter yet cool during summer. Vita Talalay latex mattresses are soft yet supportive, natural and healthy. It is perfect for people who experience back pains, allergies or other sleep related problems. You can find your natural latex mattresses at Forty Winks Mackay.